This is your chance to win a stay in one of the world’s most stunning cities. Travel with Eurostar, stay a night at the Shangri-La Hotel, Paris and dine at its two-Michelin-star restaurant. Our winner and guest will travel in Eurostar comfort to the luxurious Shangri-La Hotel, Paris. A former palace that was once the home of Prince Roland Bonaparte, grand-nephew of Napoleon, the hotel building is an example of the finest classical French design. It’s a stone’s throw from the most famous Paris landmarks, and you’ll enjoy a night’s stay in a duplex (two-level) Eiffel view suite, with breathtaking views over the river Seine. 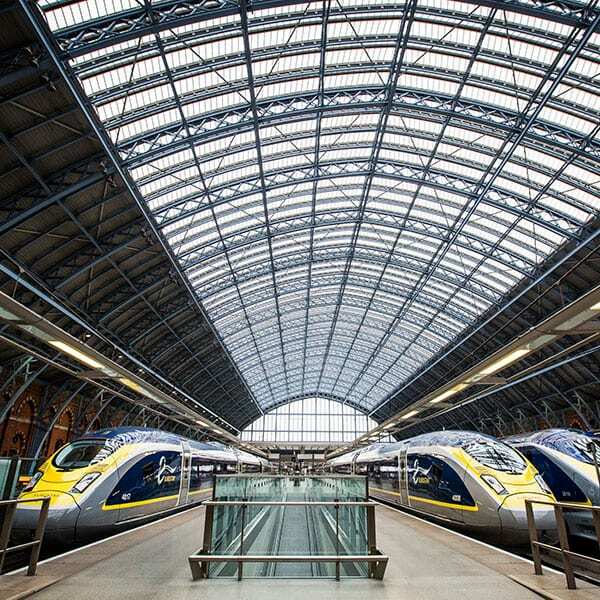 You will travel to and from Paris Gare du Nord on Eurostar’s Standard Premier service. Sit back and enjoy complimentary magazines, plus a light meal and drinks served to your seat. Your night in the city of light will begin with cocktails in the hotel’s Le Bar Botaniste, where drinks are inspired by Prince Bonaparte’s legendary passion for botany. 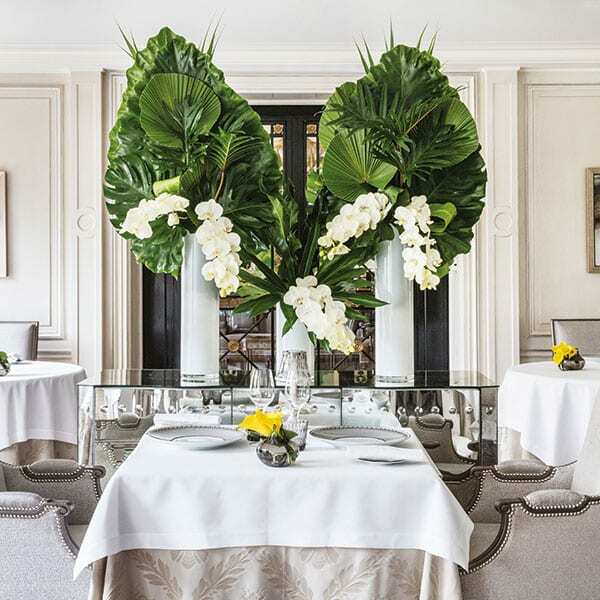 The jewel in the crown will be dinner in the hotel’s two-Michelin-starred L’Abeille restaurant, which overlooks the hotel garden. Executive chef Christophe Moret is renowned for his creativity with fresh produce, and you’ll experience his tasting menu, expertly paired with fine wines. 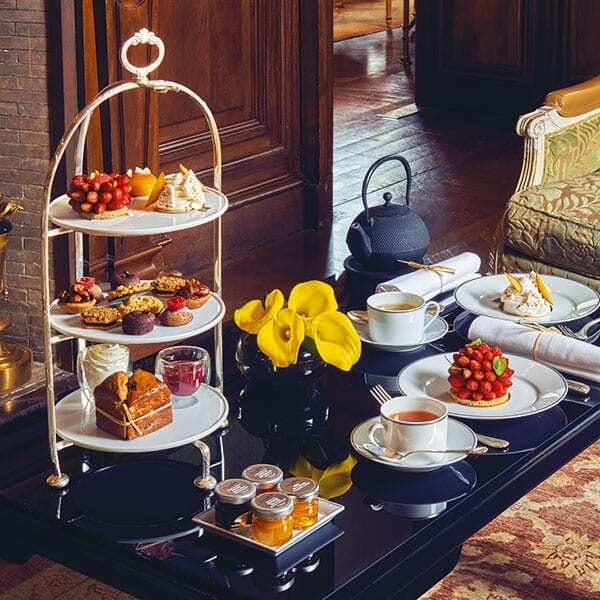 There are more delights in store, too: during your stay you’ll enjoy a decadent afternoon tea, prepared by master pâtissier Michaël Bartocetti. The final flourish? A chance to unwind in the spectacular Chi Spa with three hours of blissful treatments each, including a facial and massage. Alongside the glorious pampering and eating, there’s plenty of time to relax on the terrace or in the pool, too… All in all, this is set to be an unforgettable trip. Please log in (at the top of the page) to enter or register here. Thank you for the tremendous opportunity to enter this wonderful competition, much appreciated! This would be amazing – I have never visited France but definitely will do in the future. What a Soopa Prize ! Shame about the Notre Dame . Eurostar … Shangri-La … Michelin star …. Bon voyage …. Ooh La La! John kness, we have not been to this one. My rotten husband had an affair with one of my close ‘friends’ and has left me to live with her. A trip like this would be wonderful after the very traumatic year I have just had. What and amazing prize! What could be better than Paris in the Spring, heavenly! What an wonderful opportunity to stay in a beautiful building with so much history. No sob story or celebration, but, Au revoir Frogies, Viva La Brexit, let’s bring Trumpy over to build a wall in the ENGLISH Channel. !!!!!!!!!!! Tongue in cheek, Honest. this year we have a big birthday and our 25th wedding anniversary and this would be a great way to celebrate. My girlfriend would love this trip. My husband and I would love to win this trip so that we could taste some beautiful Foie Gras folllowed by a Confit de Canard washed down with (my fave) Chateau Régusse (2007) then maybe a boat ride on the Seine and on to the Moulin Rouge or a stroll around Montmartre taking in all the sights and sounds oh, and smells too ! From the beautiful Classical architecture through to Art Deco embellishments Paris is a truly beautiful city with so much to see and do, Louvre or Les Invalides ? La belle Ile de France en La belle France. Would love to take my best friend for our joint 30th Birthday. She lives in in Prague so we only get to see each other once a year. What an amazing way for myself and my partner to celebrate our joint 50th birthdays. Fingers crossed x. Looks like a lot of things to pack in during a short trip – but we’ll give it a good try ! I’ve a right 10 year old foodie who wants to explore bonne Paris as she’s seen someone visit the locations and she wants to go there now! Just about to retire, can’t think of a better way to celebrate! I prize to remember forever. Fantastic prize, I would take my best friend as she’s had a rough 6 months and she would really love this. What a treat it would be! One can but dream …. 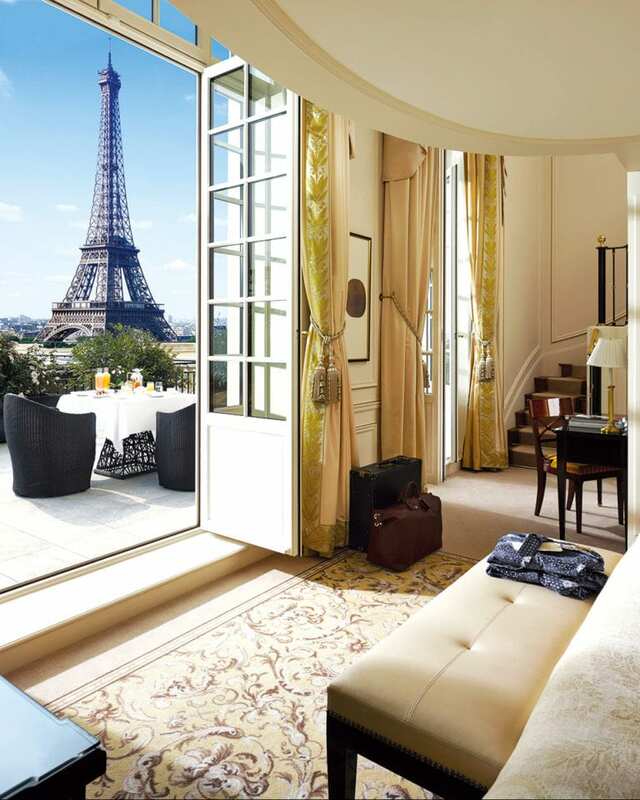 I am very fond of Paris and love Shangri-La hotels – simply the best! How wonderful this would be. I’m singing ‘La Vie en Rose’! Who doesn’t like Paris, but this time it might inspire me to do something I’ve been putting off for years. This is a great dream prize, prefect for two exhausted parents of young children – can imagine the guilty giggles being endless! Wow this is the best prize I’ve ever seen on delicious… fingers crossed!!! Great prize. I have not been to Paris for over 20 years. This sounds like a brilliant prize!! I really could do with this break right now and I would love to explore this area further. Great place to spend my forth coming 38 years wedding anniversary. Such a fabulous prize. What a treat to wake up to a wonderful view of the Eiffel Tower. Bonne chance. So….it’s my 30th this year and this would be a real treat. I like food and france. This would be a wonderful way to spend quality time with my daughter Selina.